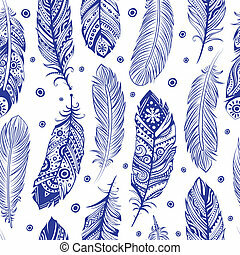 Soft peacock feathers vector seamless pattern background with hand drawn elements. 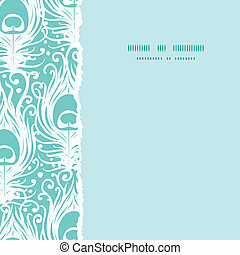 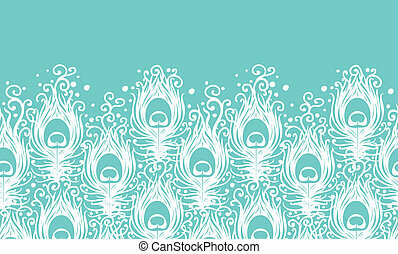 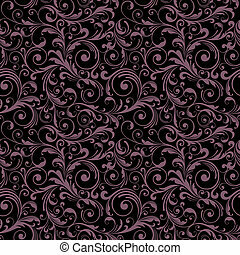 Soft peacock feathers vector horizontal seamless pattern background with hand drawn elements. 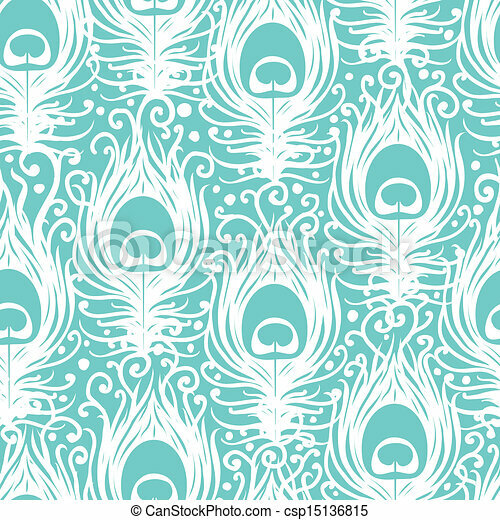 Soft peacock feathers vector vertical seamless pattern background with hand drawn elements. 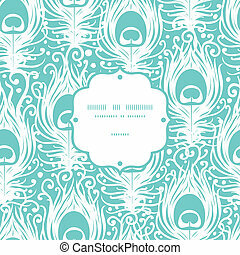 Soft peacock feathers vector frame seamless pattern background with hand drawn elements. 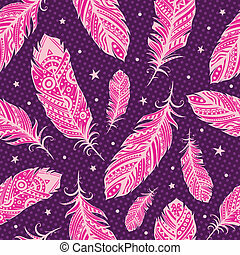 Peacock feathers vector seamless pattern background with hand drawn elements. 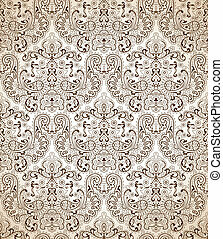 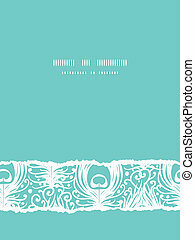 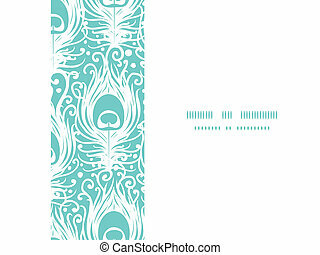 Soft peacock feathers vector horizontal frame seamless pattern background with hand drawn elements. 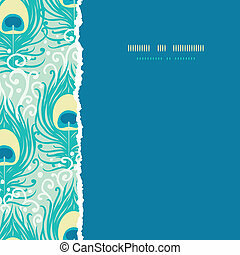 Soft peacock feathers vector vertical torn seamless pattern background with hand drawn elements. 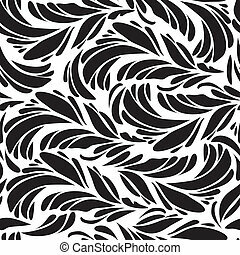 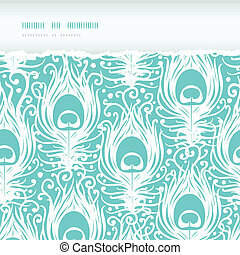 Soft peacock feathers vector horizontal torn seamless pattern background with hand drawn elements. 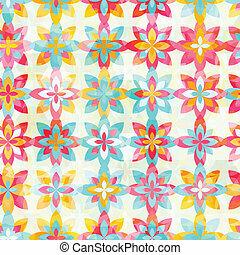 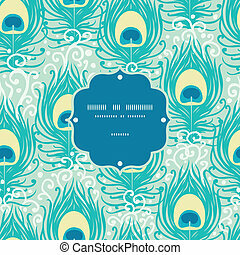 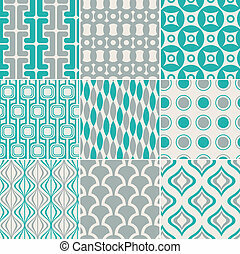 Soft peacock feathers vector square torn seamless pattern background with hand drawn elements. 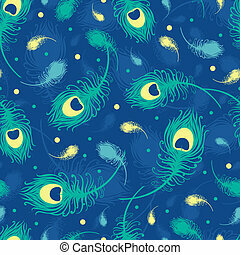 Flying peacock feathers vector seamless pattern background with hand drawn elements. 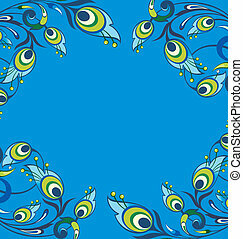 Peacock feathers vector frame seamless pattern background with hand drawn elements. 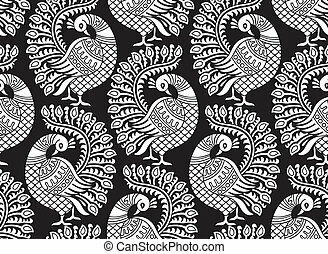 Flying peacock feathers vector vertical seamless pattern background with hand drawn elements. 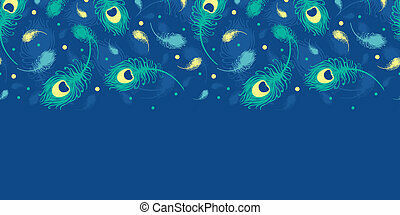 Flying peacock feathers vector horizontal seamless pattern background with hand drawn elements. 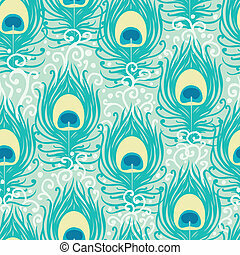 Peacock feathers vector square torn seamless pattern background with hand drawn elements. 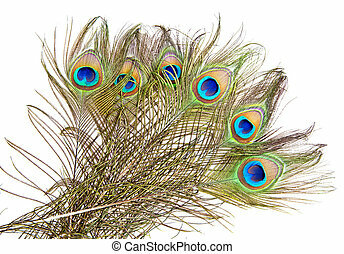 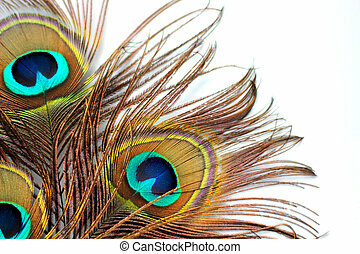 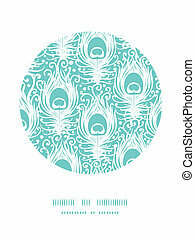 Soft peacock feathers vector circle decor pattern background with hand drawn elements. 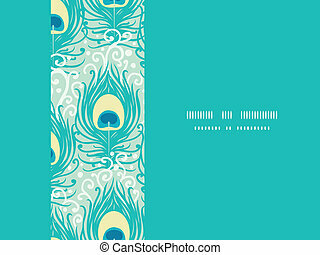 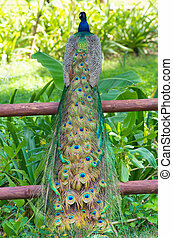 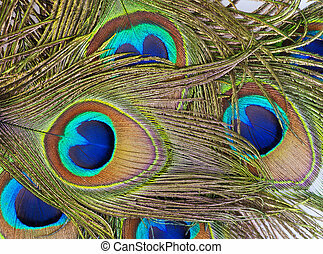 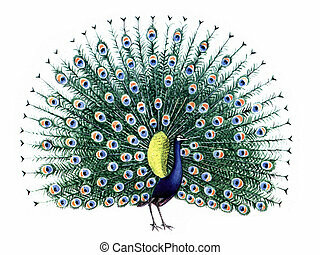 Peacock feathers vector frame horizontal seamless pattern background with hand drawn elements.